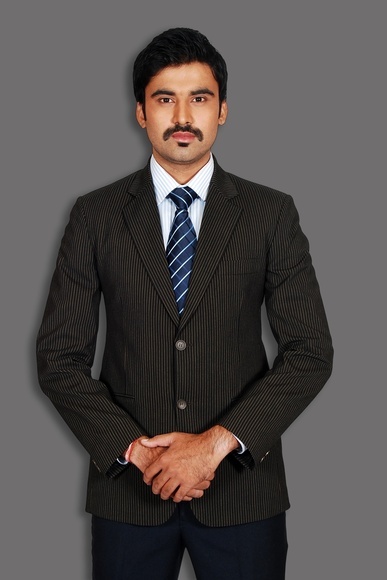 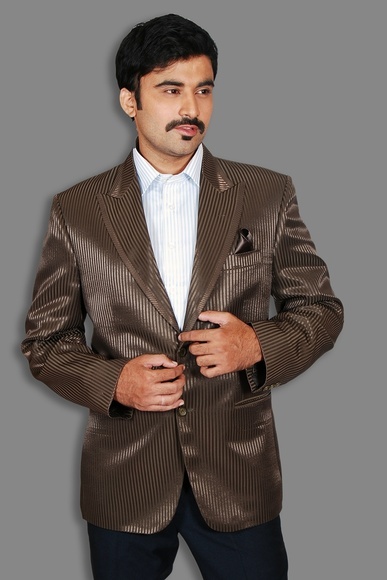 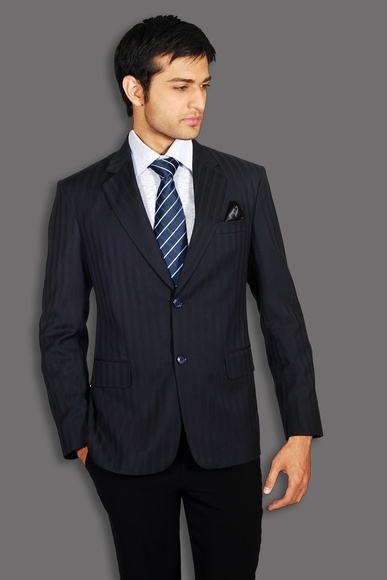 Make an impression & command respect with a perfectly cut business suits for men. 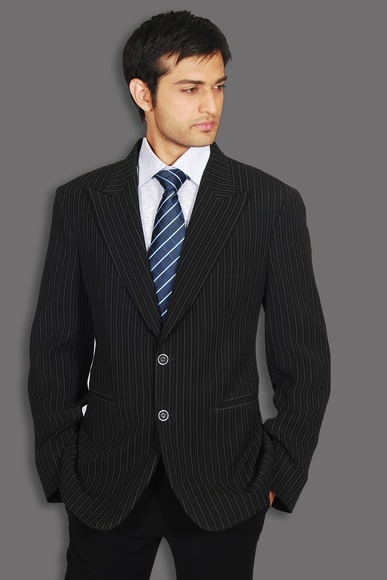 Guaranteed to fit you perfectly, our custom business suits range is smart, sophisticated and caters for all your budgets. 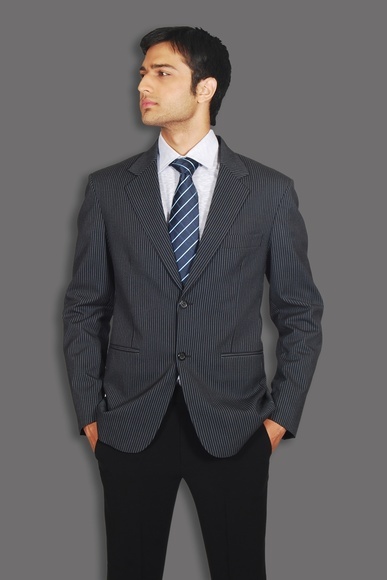 We have packages suitable for the entry-level graduate all the way to the CEO. 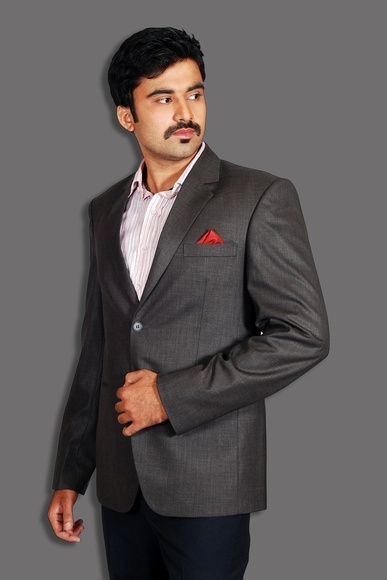 Custom styling means you can add personal flair, or keep it clean-cut and classic. 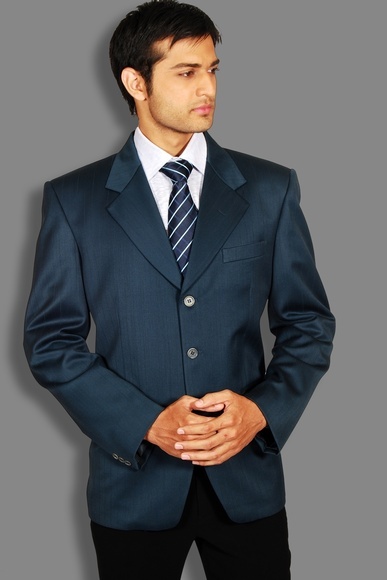 A business suit and business suit pajamas has been the staple men's dress code at the office for decades. 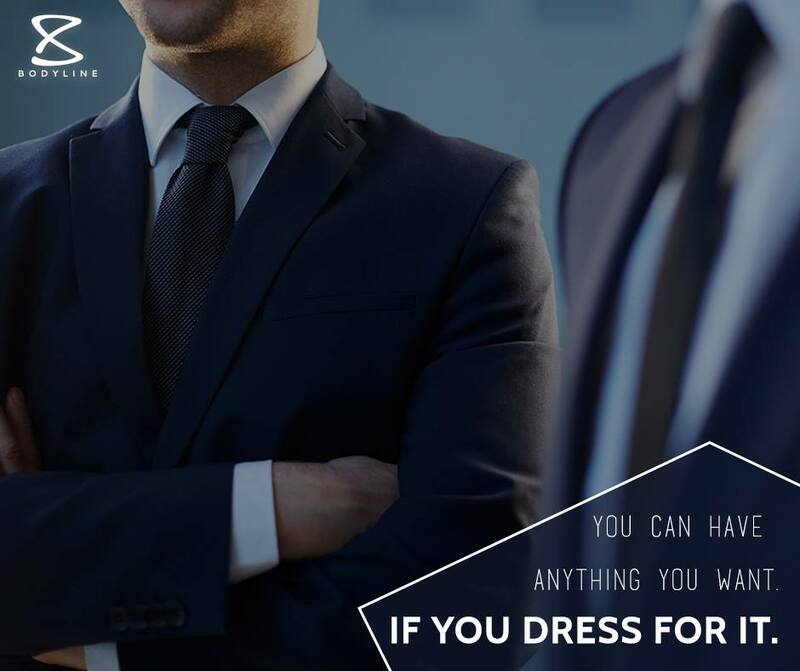 While seen by many to be somewhat conservative and uniform, the discerning modern business man choose to add a little flair and individuality to their business suit by adding subtle styling options like coloured or patterned linings and peak lapels. 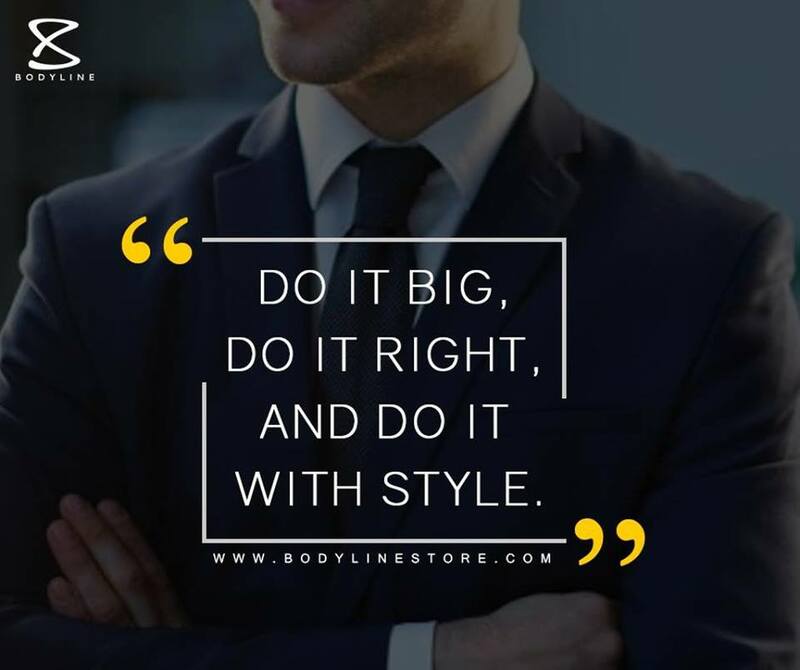 At Bodyline Store, we have got all the latest business suit designs covered and we can custom fit you into a look that's sure to get you noticed - for the right reasons! 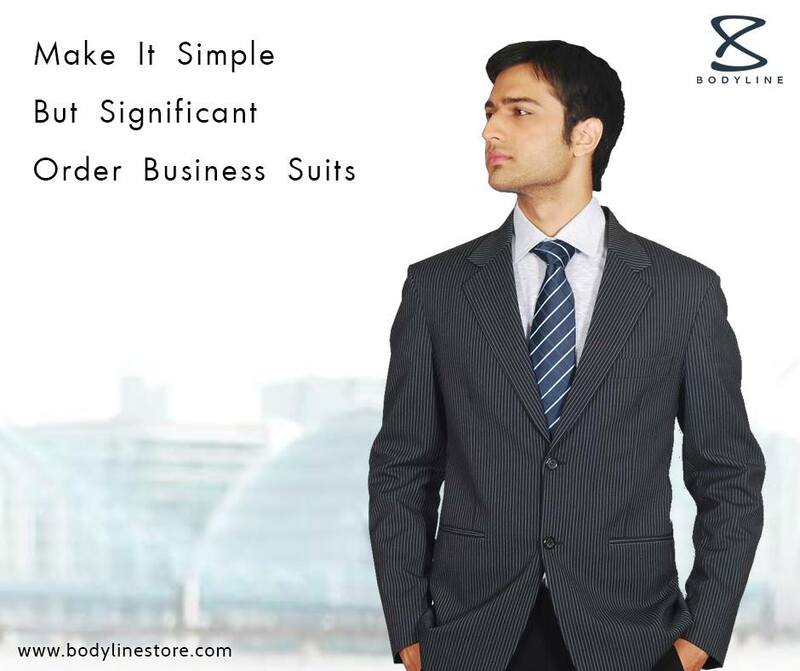 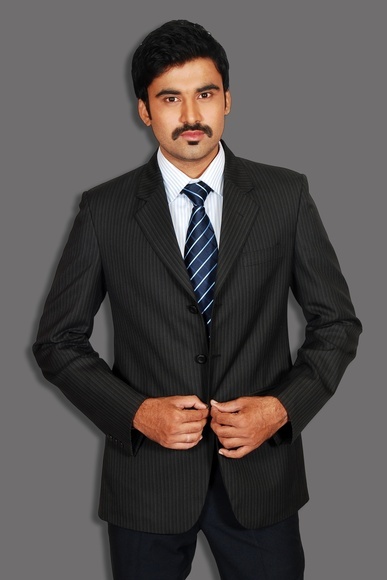 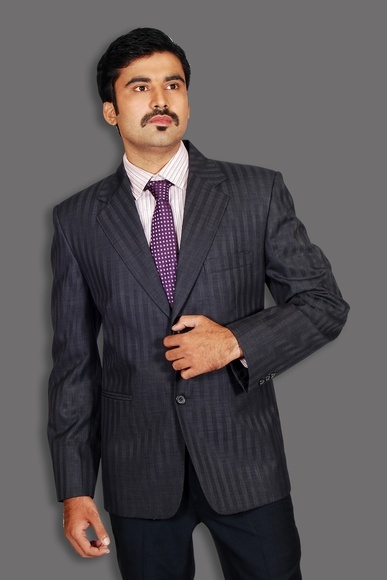 Buy Business Suits Online at Bodylinestore.com at best prices & free shipping worldwide.